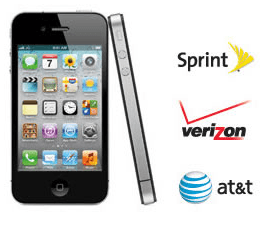 Steve Jobs’ Original Vision: No 3rd Party Apps? We keep hearing about how Android or Microsoft Windows are going to finally put iOS in its place. One of the main reasons that won’t be happening anytime soon is the App Store and the quality of apps in it. Apple has created a powerful ecosystem around iOS to make it hard to beat for others. As 9to5mac.com reports, Steve Jobs was not always for 3rd party native apps. Apple’s original plan was to make developers build apps for Safari. This revelation comes from Steve Jobs’ biography by Walter Isaacson. Apple board member Art Levinson told Isaacson that he phoned Jobs half a dozen times to lobby for the potential of the apps, but, according to Isaacson, Jobs at first quashed the discussion, partly because he felt his team did not have the bandwidth to figure out all the complexities that would be involved in policing third-party app developers. The introduction of the App Store turned out to be one of the best decisions Apple would make. Steve Jobs and his team may have made things look easy from the outside. But Apple products did not always meet positive reactions from fans. The Huffington Post reports that the early negative feedback that the iPad received did depress Steve Jobs a bit. 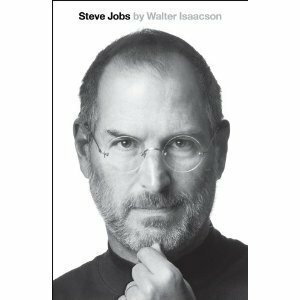 The book by Walter Isaacson promises to be one of the best selling books of this year. 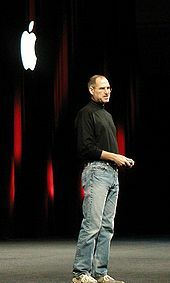 Steve Jobs may be gone but fans will get to know him and the challenges he faced through this work.